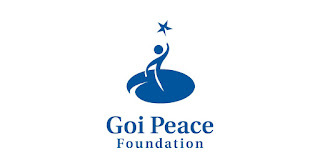 The Goi Peace Foundation International Essay Contest for Young People 2019 is now open for entries. 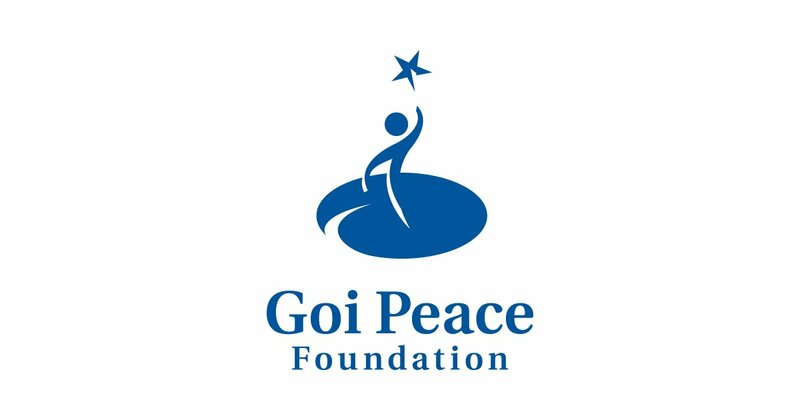 This annual essay contest is organized in an effort to harness the energy, creativity and initiative of the world’s youth in promoting a culture of peace and sustainable development. It also aims to inspire society to learn from the young minds and to think about how each of us can make a difference in the world. (13) list of ten acts of kindness you performed (describe briefly).